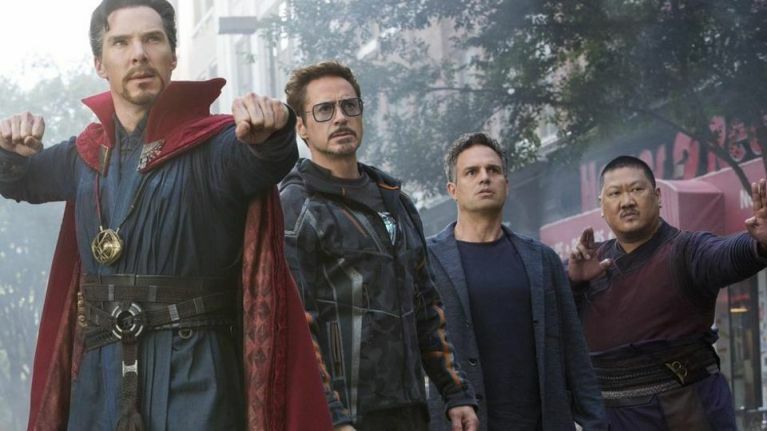 The ending of Avengers: Endgame appears to have leaked to the internet. The shaky cameraphone footage appears to show the end stages of the climactic battle against Thanos, with what looks like Arabic subtitles at the bottom of the screen. To be honest, though, we've shirked journalistic integrity and not watch it properly, as we don't want to be spoiled ourselves. The video is not hard to find on social media, though many of the supposed leaks have been pulled already. We're not going to post it, as it should be watched on the big screen without spoilers - but it is out there if you want it. 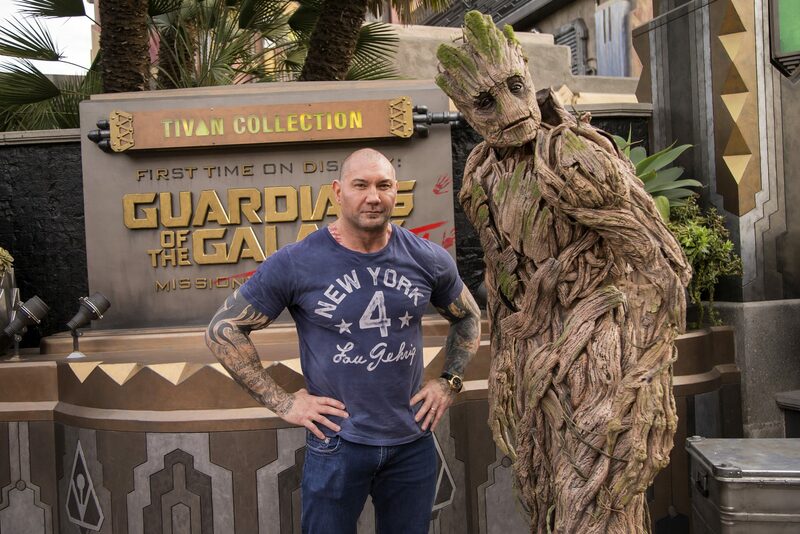 Instead of the video, here is a photo of Dave Bautista and Groot. Other reports suggest that the whole movie has leaked online. This news has obviously caused Marvel fans to go into meltdown - with many desperately muting and blocking Avengers-related terms on Twitter, and even quitting social media outright for the next week to remain spoiler-free. Avengers: Endgame hits cinemas on April 26th - meaning there is not long to go now. Tickets for opening night when on sale a week ago, and caused havoc with cinema websites as fans desperately tried to get tickets for opening night. Some (legal) new footage from the film did hit the internet in the last 24 hours as well - a new spot lasting a whole 15 seconds, which, uh, had some unseen shots of Ant-Man flying. In other spoiler-related news, a new service has been launched that will ruin Game of Thrones episodes for your friends/enemies. For a charge of $0.99 per episode, Spoiled.io will automatically and anonymously send out a text to a phone number of your choice that ruins the newest episode of the hit HBO fantasy series. The messages will be sent after each episode airs, which means it will catch anyone who doesn't watch the episode live.